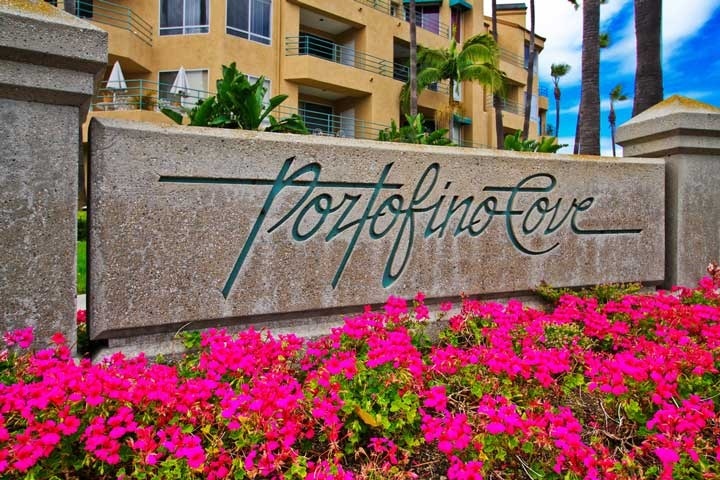 Portofino Cove Condos are located in the Northwest Huntington Beach area of Huntington Beach, California. Portofino Cove is a gated community consisting of water front condos with many of them having their own private boat dock. It's one of the few locations where Huntington Beach condos have boat docks attached with them and offered for sale. It's located on the main channel in Huntington Beach and has a stunning association pool and spa with a BBQ area. Portofino Cove does have monthly association dues with condos that have direct access to the harbor! Below are the current homes for sale in Portofino Cove Condos. If you are just moving here and looking for a short term Portofino Cove Condos rental then visit out Huntington Beach Rentals page. We showcase all the current homes for rent in Huntington Beach.